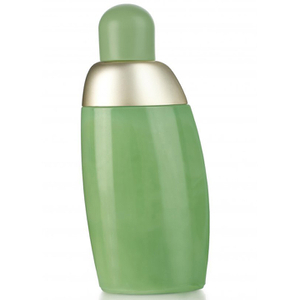 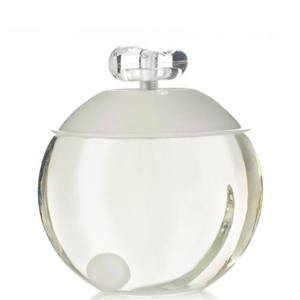 Cacharel introduced their classic, feminine perfume Anaïs Anaïs, in 1978. 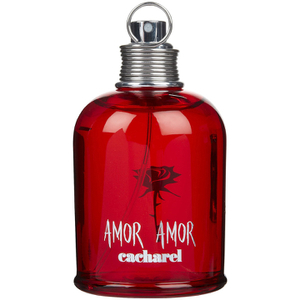 Since then they have produced a whole host of fragrances for men and for women, all representing the classic French aesthetic of the Cacharel brand. 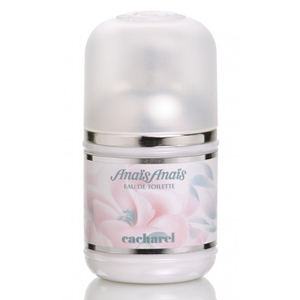 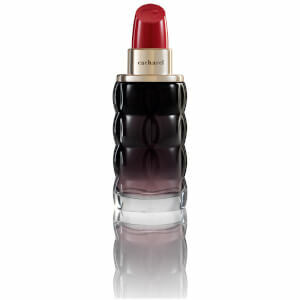 Discover the range of Cacharel perfumes and aftershaves on Lookfantastic today.